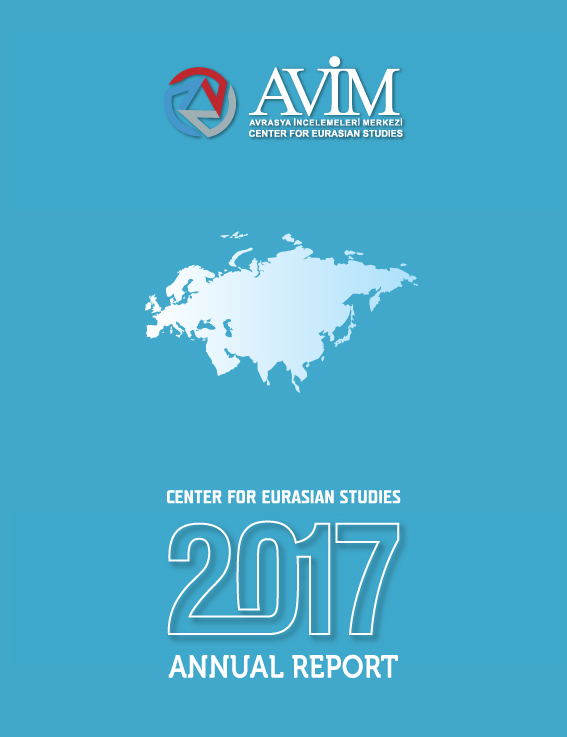 As it was stated in the last week’s Center for Eurasian Studies (AVİM) commentary on recent European Parliament (EP) resolution on Turkey, EP was adopted on 13 March 2019 in its plenary 2018 Commission Report on Turkey. 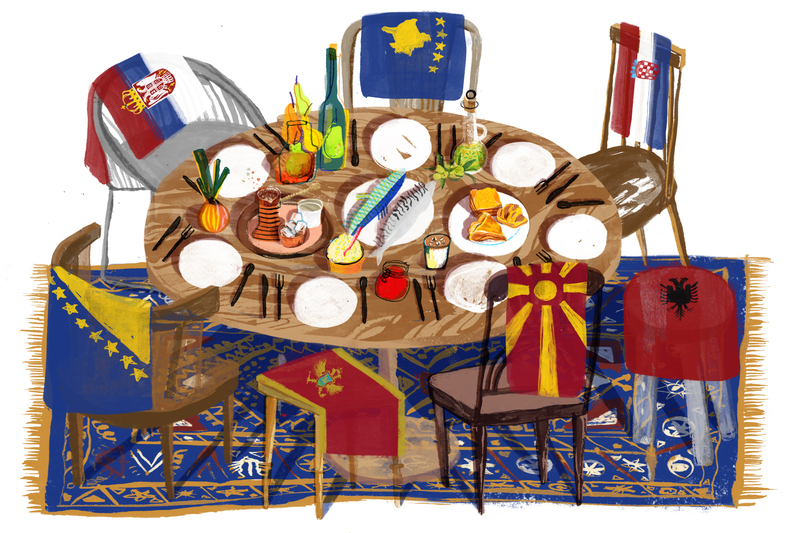 First and foremost, the resolution in its paragraph 21 unabashedly “recommends that the Commission and the Council of the European Union, in accordance with the Negotiating Framework, formally suspend the accession negotiations with Turkey.” Moreover, nearly in all its paragraphs, it puts forward a posture that openly displays its biased, discriminatory and libelous attitude not only against the government but also the people of Turkey. The Turkish Ministry of Foreign Affairs press release regarding the said resolution pertinently states that “We do not attribute any value to this unilateral and by no means objective stance of the European Parliament” and stresses that “the Resolution is deemed meaningless on our end.” The Press Release also underlines that “The membership to the EU is a strategic objective for Turkey. The call to suspend the accession negotiations, which are the core axis of Turkey-EU relations, clearly demonstrates that the European Parliament lacks a visionary perspective and fails to respect the principle of ‘pacta sunt servanda’”. In fact, the EP, apart from not respecting the principle of “pacta sunt servanda”, also does not take into account and respect the verdicts of the European Court of Justice. 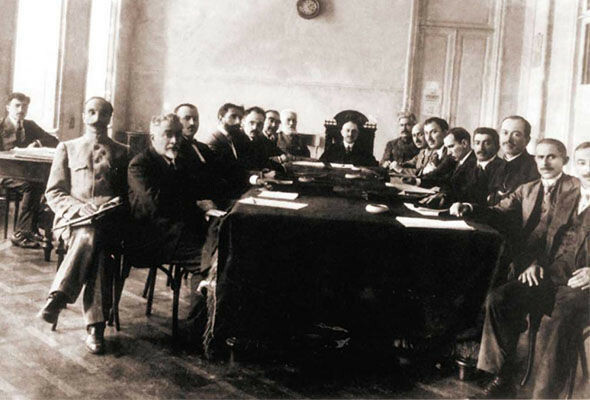 One of the prominent examples to the attitude ignoring court verdicts is the reference in the resolution to the 1915 events that is based on one-sided Armenian narratives. The Resolution in its preambular paragraphs includes the wording of “having regard to… its resolution of 24 April 2015 on the centenary of the Armenian genocide” and via a footnote refers to the text of the said resolution. 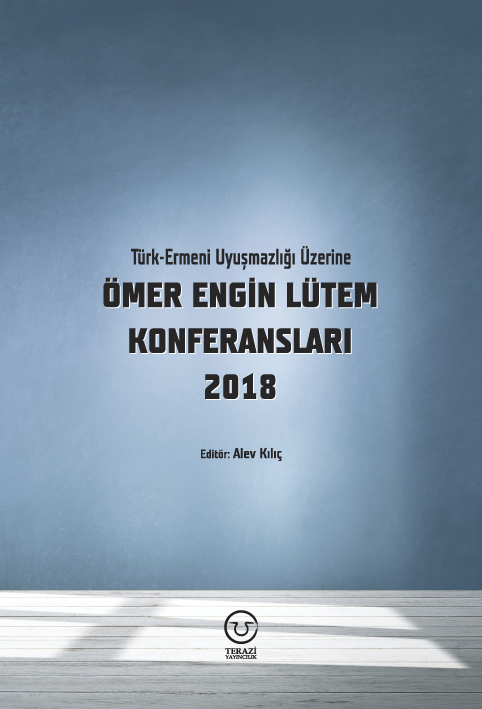 Afterwards, in paragraph 32, “Calls on Turkey and Armenia to pursue the normalization of their relations; stresses that the opening of the Turkish-Armenian border could lead to improved relations, with particular reference to cross-border cooperation and economic integration”. 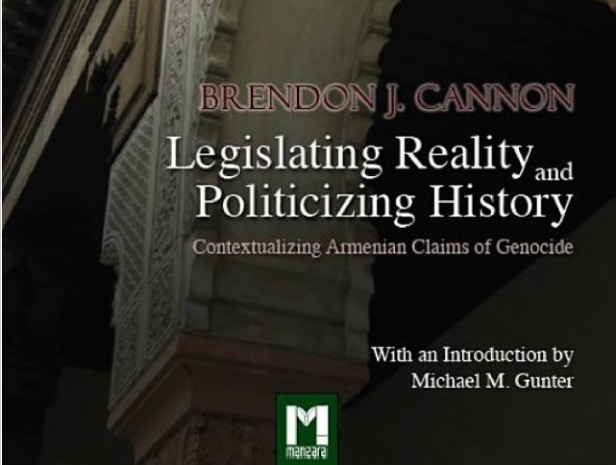 2015 resolution on the so-called “centenary of the Armenian Genocide” includes in its second preambular paragraph the wording of “having regard to its resolution of 18 June 1987 on a political solution to the Armenian question” and also via a footnote refers to the text of the said resolution titled “Resolution on a political solution to the Armenian question”. We find the text and the details of the debate on the 1987 resolution in the Official Journal of the European Commission. According to the Journal, the rapporteur of the topic of the “Armenian question” was Belgian Parliamentarian Mr. Vandemeulebroucke. “The next item on the agenda was the vote on the motion for a resolution contained in the Vandemeulebroucke report (Doc. A 2-33/87) (2). 4. 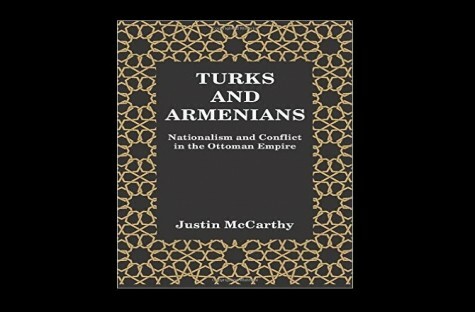 ” Believes that the refusal by the present Turkish Government to acknowledge the genocide against the Armenian people committed by the Young Turk government, its reluctance to apply the principles of international law to its differences of opinion with Greece, the maintenance of Turkish occupation forces in Cyprus and the denial of the existence of the Kurdish question, together with the lack of true parliamentary democracy and the failure to respect individual and collective freedoms, in particular freedom of religion, in that country are insurmountable obstacles to consideration of the possibility of Turkey's accession to the Community;"
order the defendant to pay the costs, assessed at EUR 30 000, plus interest. It should be mentioned that “European Parliament, represented by R. Passos and A. Baas, acting as Agents, with an address for service in Luxembourg; Council of the European Union, represented by S. Kyriakopoulou and G. Marhic, acting as Agents; and Commission of the European Communities, represented by F. Dintilhac and C. Ladenburger, acting as Agents, with an address for service in Luxembourg” were defendants at the case. “17. As regards recognition of the Republic of Turkey's status as a candidate for accession to the European Union, it must be stated that that is the result of an act of the European Council, which is not an institution of the Community within the meaning of Article 7 EC. As has been noted at paragraph 14 above, only the conduct of an institution of the Community can give rise to the non-contractual liability of the Community. 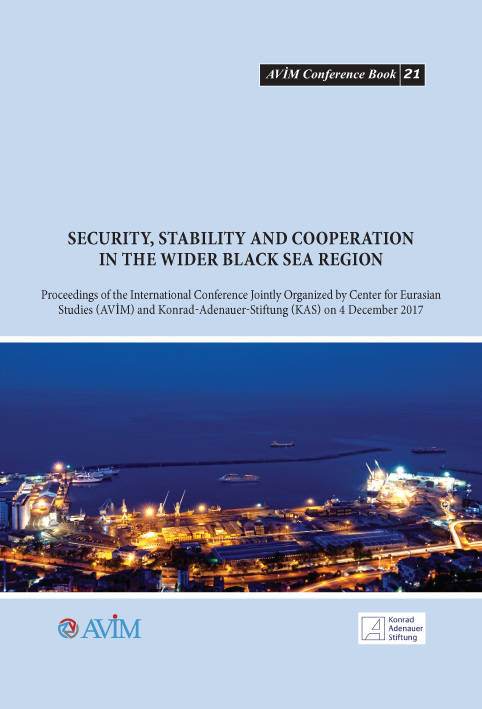 In those circumstances, the argument that recognition of the Republic of Turkey's status as a candidate for accession to the European Union gives rise to liability on the part of the Community must be rejected. 18. As regards the fact that the Republic of Turkey enjoys a European Union accession partnership, the applicants rely on the argument that the conduct of the defendant institutions is unlawful because it is contrary to the 1987 resolution. 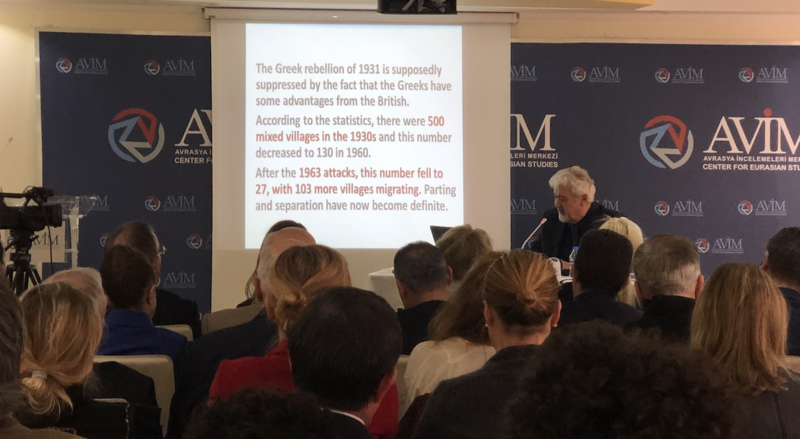 Upon this decision aforementioned two French citizens (Gregoire and Suzanne Krikorian) and The Euro-Armenia Association in Marseilles represented by lawyer Phillipe Krikorian lodged an application for appeal to the European Court of Justice. The European Parliament with its latest decision did not surprise us. It ignored the European Court of Justice verdict and continued to demonstrate its biased, blatantly prejudiced attitude against Turkey and the Turks. We will keep our resolve for the truth to become acknowledged. 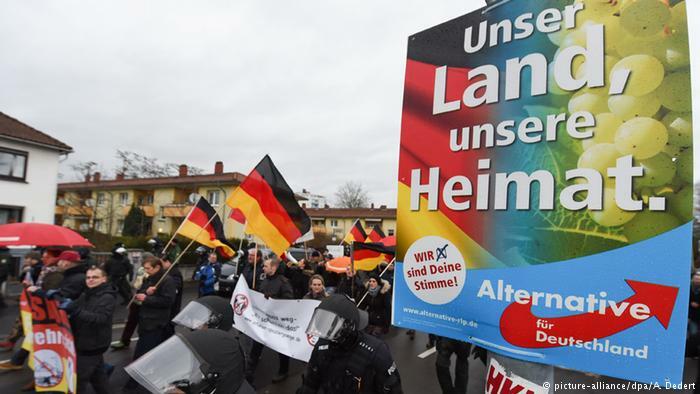 In the meantime, as things stand out in Europe and the European Parliament in the short term, it will be befitting for an EU with such a parliament to have a president in the of person of the Christian Social Union in Bavaria politician Manfred Weber. 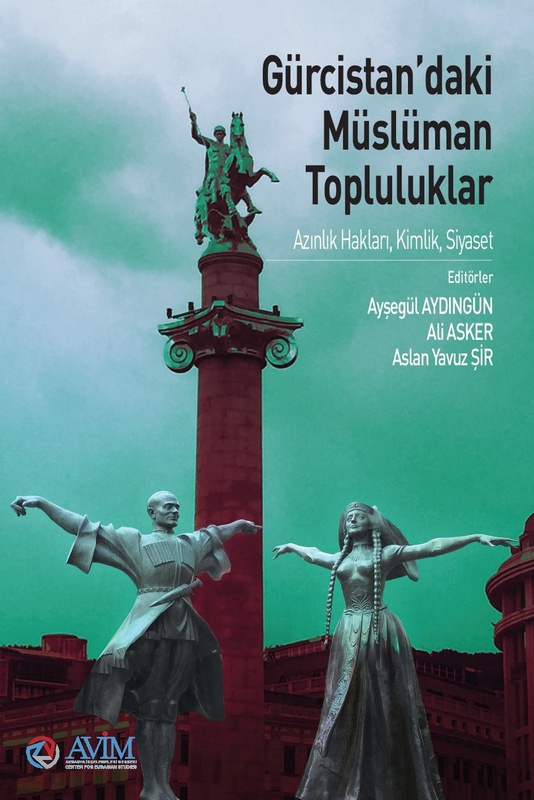 Teoman Ertuğrul Tulun, “The European Parliament Resolutıon and the Terrorist Attack at Christchurch.,” Center For Eurasian Studies (AVİM), March 15, 2019, sec. 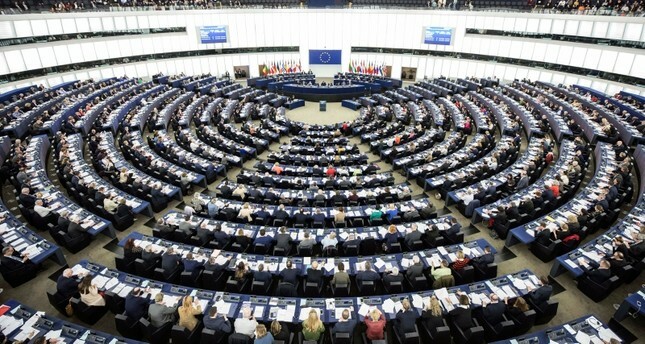 Commentary, 2019/22, https://avim.org.tr/en/Yorum/THE-EUROPEAN-PARLIAMENT-RESOLUTION-AND-THE-TERRORIST-ATTACK-AT-CHRISTCHURCH; “European Parliament Resolution of 13March 2019 on the 2018 Commission Report on Turkey (2018/2150(INI))” (European Parliament, March 13, 2019), P8_TA-PROV(2019)0200, http://www.europarl.europa.eu/sides/getDoc.do?pubRef=-//EP//NONSGML+TA+P8-TA-2019-0200+0+DOC+PDF+V0//EN. “No: 52, 13 March 2019, Press Release Regarding the European Parliament’s Resolution Regarding 2018 Report on Turkey” (Republic of Turkey Ministry of Foreign Afars, March 15, 2019), 52, http://www.mfa.gov.tr/no_52_-avrupa-parlamentosu-2018-turkiye-raporu-hk.en.mfa. “European Parliament Resolution of 15 April 2015 on the Centenary of the Armenian Genocide” (European Parliament, April 15, 2015), P8_TA(2015)0094, http://www.europarl.europa.eu/sides/getDoc.do?pubRef=-//EP//TEXT+TA+P8-TA-2015-0094+0+DOC+XML+V0//EN. “Armenian Question,” Official Journal of the European Communities 30 (July 20, 1987): 93. 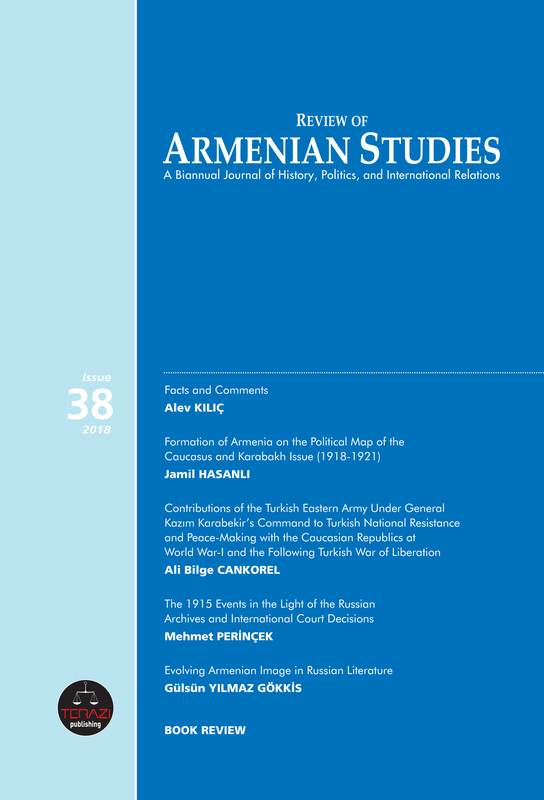 Pulat Tacar, “The Tale of European Parliament’s 1987 Resolution Entitled: Political Solution to the Armenian Question,” Review Of Armenian Studies 3, no. 9 (2005): 45–61. “Order Of The Court Of First Instance 17 December 2003: In Case T-346/03” (Court of Justice of the European Union, December 17, 2003), 03, T-346/03, http://curia.europa.eu/juris/showPdf.jsf?text=&docid=48869&doclang=EN. “Order Of The Court (Fifth Chamber)of 1 October 2004in Case C-379/03 P: Rafael Pérez Escolar v Commission Ofthe European Communities” (Official Journal of the European Union, January 22, 2005), 2005/C 19/19), https://eur-lex.europa.eu/LexUriServ/LexUriServ.do?uri=OJ:C:2005:019:0010:0011:EN:PDF. 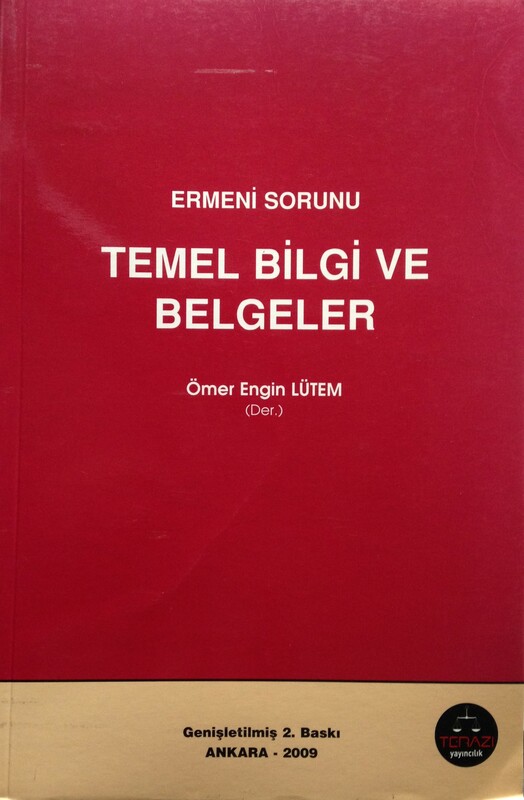 Ömer Engin Lütem, “Facts and Comments,” Review Of Armenian Studies 2, no. 6 (2004): 24.